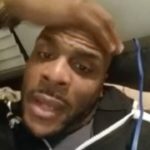 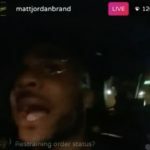 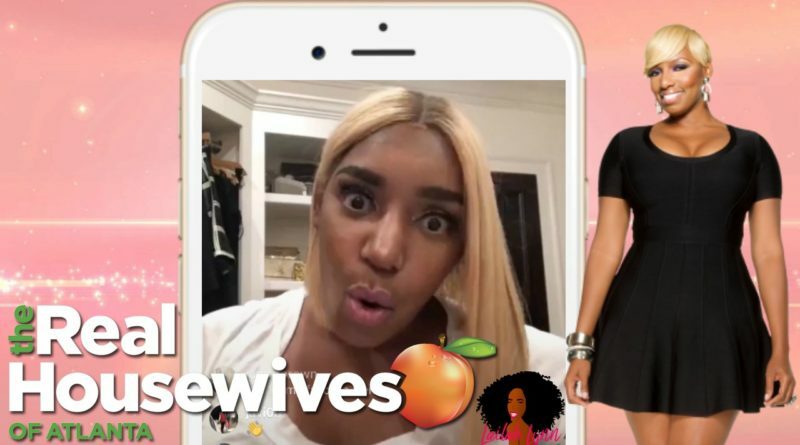 Nene Leakes went live from her closet last night/early this morning to address the rumors that she had ANYTHING to do with Kenya getting fired. 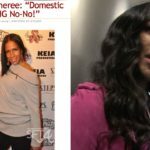 Apparently, because her and Kenya have had “beef” in the past, some Real Housewives Of Atlanta fans thought Nene was somehow behind Kenya getting fired, and that her recent social media posts were reveling in Kenya’s job loss. 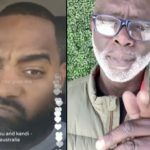 Nene posted this image to Instagram that said “Street Code 101: Never Bite The Hand That Feeds You”. 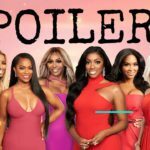 And some RHOA fans thought it was shade directed at Kenya for “biting” Bravo’s hand by getting married off-camera last year. 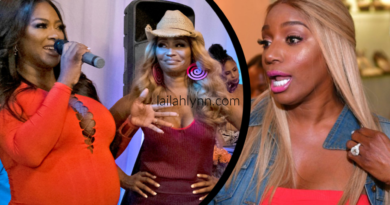 Another picture that Nene posted and deleted last week also got some fans talking. 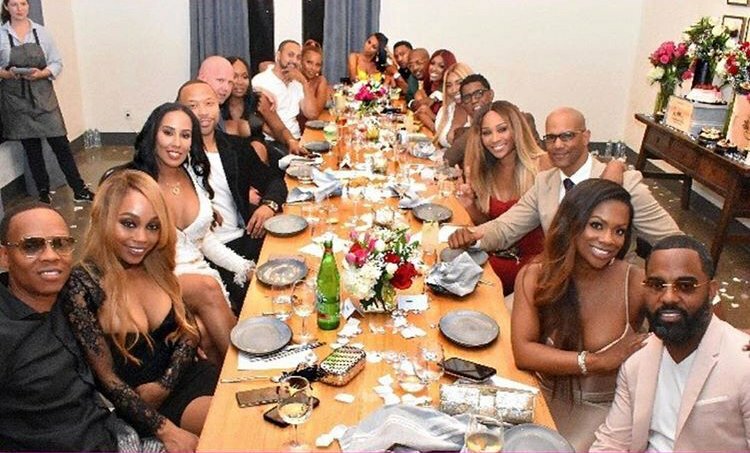 Nene posted this picture of the Real Housewives of Atlanta & friend to the show Marlo at a couples dinner date at Nene’s house. 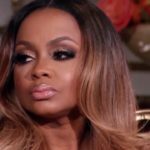 And apparently some people felt that since Kenya and her husband Marc Daly were not there, that Nene had something to do with Kenya not being on the show next season.